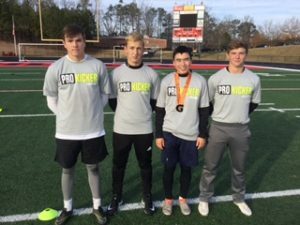 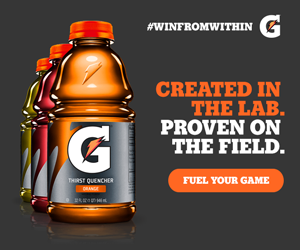 Prokickernews.com » Prokicker.com Atlanta Winter 2017-18 Camp Results! 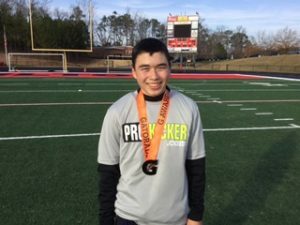 Prokicker.com Atlanta Winter 2017-18 Camp Results! 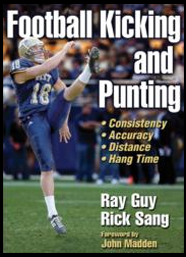 Hang Time Punt Winner: James Williams, 4.20 sec. 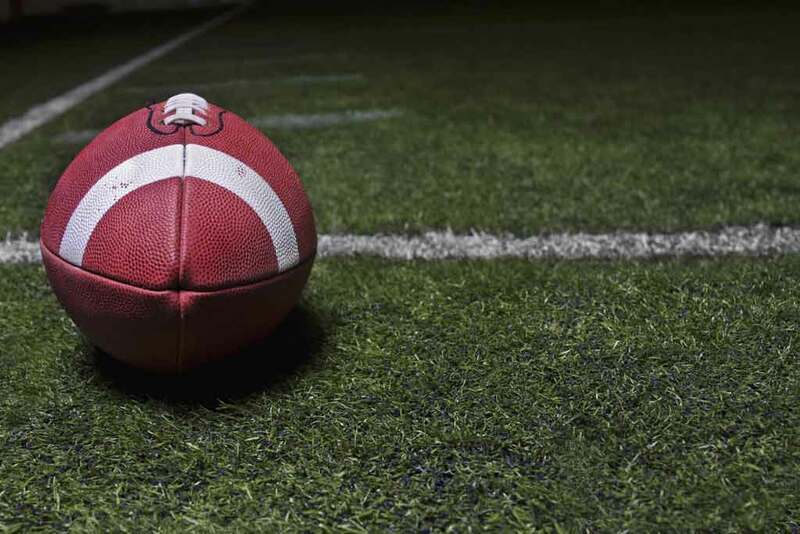 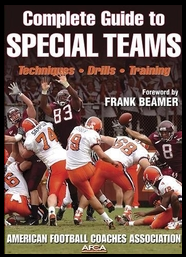 Fastest Single Snap: Clay Perry, .83 sec.